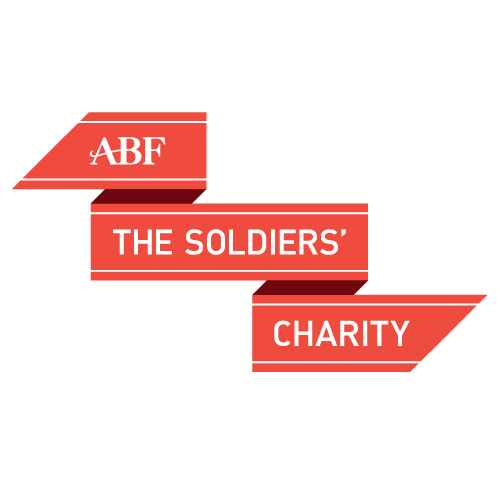 England cricketing legends Matthew Hoggard, Mark Ramprakash, Paul Nixon and Chris Read will be padding up to play a special cricket match in aid of HAC1537 – a charitable partnership between the Honourable Artillery Company (HAC) and ABF The Soldiers’ Charity. The money raised from the match, which will take place on September 14th. It will help provide a life time of support for soldiers, veterans and their families in times of need. Mark Ramprakash will lead a Soldiers’ Charity XI against Matthew Hoggard’s City Select XI. 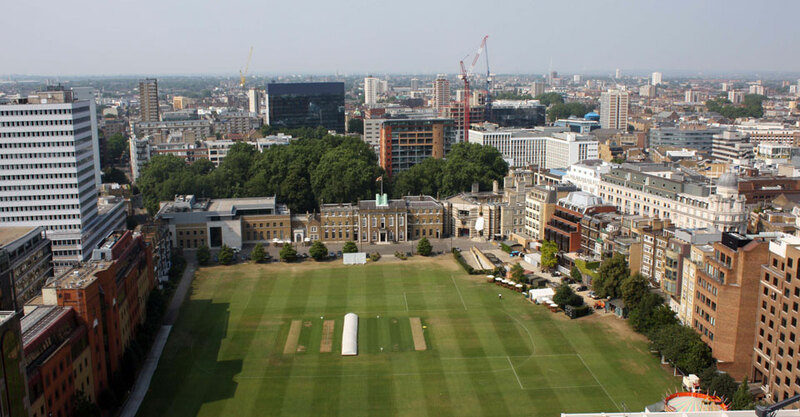 The match will be played at the HAC’s Artillery Garden, one of the oldest cricket pitches in London. Joining Mark’s Soldiers’ Charity XI will be Paul Nixon behind the stumps, with Chris Read taking up the gloves for Matthew’s City Select XI team. There will also be a gala dinner following the match, which will also be hosted at the HAC. 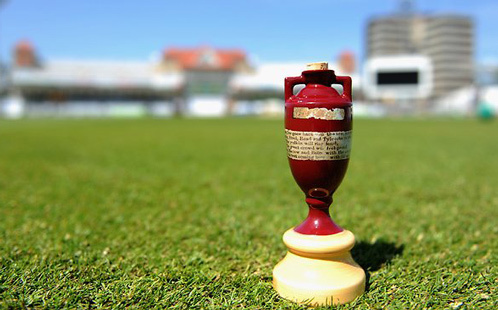 Guests will get a chance to quiz the cricketers with a Q&A following the dinner. There are still a few spaces available on both teams. If you are interested in playing in the match or coming to watch, please visit www.soldierschariy.org/citycup for further details.